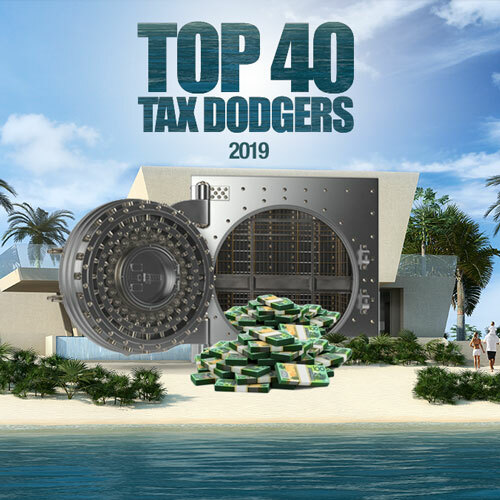 The world’s third largest reinsurance group debuts on the Top 40 Tax Dodgers list because it has now recorded zero tax payable despite $6.8 billion in total income over the four years of available Tax Office transparency data. Its latest financial report shows the company paid a $15 million dividend to a parent company and, although it declared a $30 million profit, still managed to pay no tax on it. 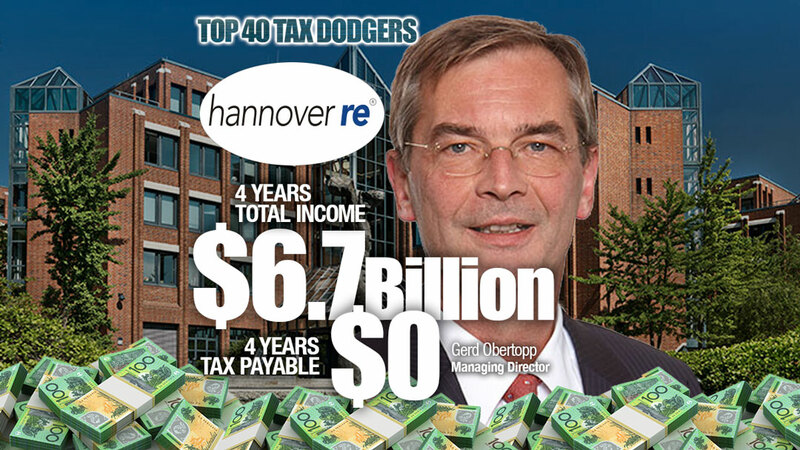 Revenue of $496 million fell from $546 million prior and tax paid was just $1.7 million from $11,000 prior. Related party transactions totalled $580 million in reinsurance expenses last year and $528 million in related party recoveries. Tax loss shelter helped but reinsurers enjoy a lot of scope to avoid tax by shifting money about internationally while escaping the attention of regulators because of the notoriously complex nature of their business.